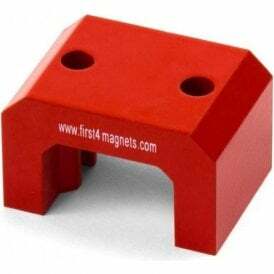 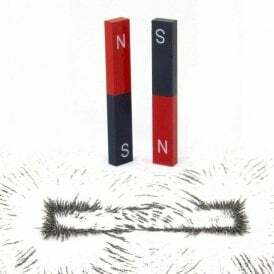 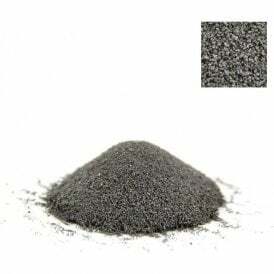 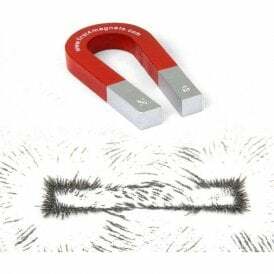 Magnets have been popular in science classrooms for many years as a great way to learn about magnetic fields and poles. 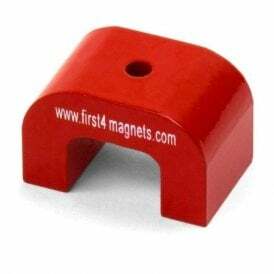 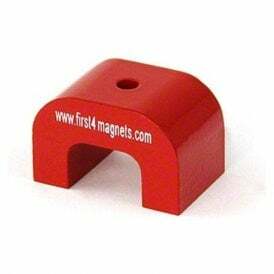 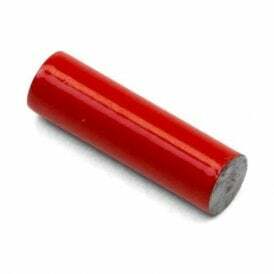 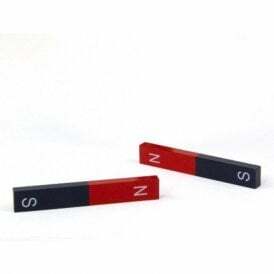 Below you will find a range of magnets and magnet accessories including the traditional horseshoe magnet and painted bar magnets, designed to educate learners of all ages. 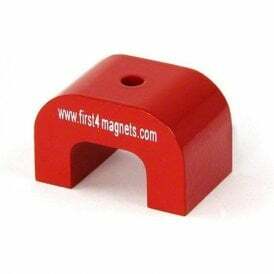 For the more experienced science professional we supply ferrofluid, a unique liquid which is affected by a magnetic field. 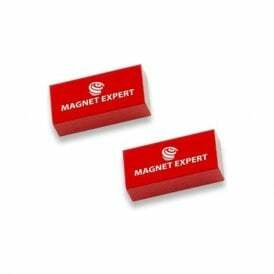 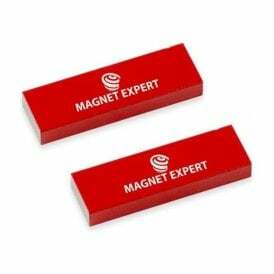 So, dust off your lab coat and order your perfect science and education magnets from the UK’s leading supplier of high performance magnets for education. 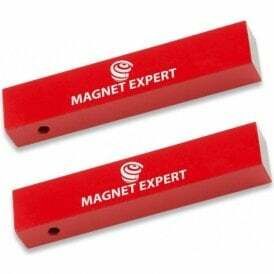 All the magnets in this science and education section are suitable for children over 14 years old. 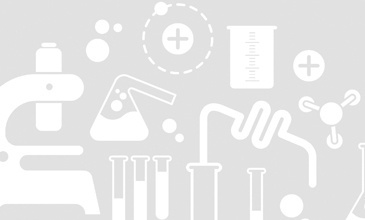 Ferrofluid should only be used under the supervision of an adult. 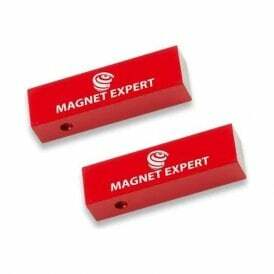 Our range of science and education magnets has been specifically tailored to meet the needs of schools across UK and Europe and all are supplied with relevant health and safety warnings.